Channel Vista Guest House is the must-stay destination - close to the coastal paths and local amenities - for walkers experiencing the splendours of North Devon. Channel Vista offers a friendly welcome, comfortable rooms, great breakfasts, laundry and drying services - and the ever-popular refurbished Victorian Conservatory Bar! 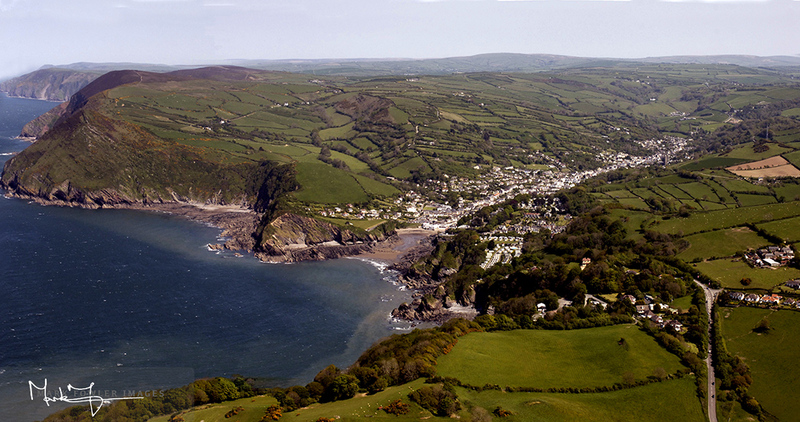 Whether you're out for a relaxing stroll - or a more challenging hike, Combe Martin is the place to be. The South West Coast Path is a designated National Trail starting at Minehead and and travelling all the way round to Poole Harbour. The sheer variety and contrast of the walk are breathtaking.